With the passage of time the ratio of literacy rate getting globally, getting higher every year. 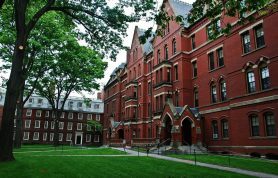 As the literacy rate getting higher, the universities started competing with each other, in this war some of the universities some of the universities become superior to each other. This superiority of universities is shown by ranking as ranking is done on both levels globally and region wise. 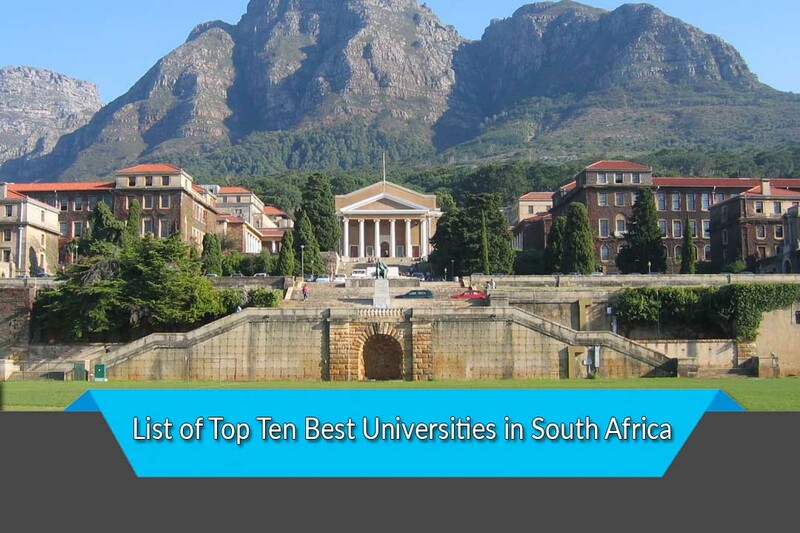 Today I am going to target South Africa and tell you about the top 10 universities in South Africa besides that I will also mention the rank of these top 10 universities globally according to the year 2018. Here is the list of top 10 universities in South Africa in the year 2018. 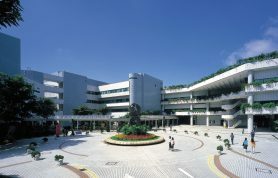 North-West University is the combination of three different campuses as these three different campuses are combined with each other in the year 2004. Potchefstroom, Vanderbijlpark, and Mahikeng these are campuses of North-West University. 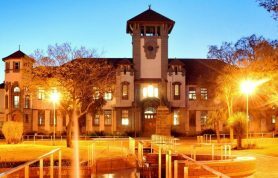 Potchefstroom is the most significant campus of North-West University as this campus was based since 1869, along with this Potchefstroom is also the head office of North-West University. In the South African region this educational institute got 10th rank, but globally this university gained a rank among 801-1000 universities. These three campuses of North-West University facilitate round about 64,000 students, to contribute their part to the world. In the year 1940, this renowned institute of South Africa was established as Grey College. Further, this institute travels a long journey in transferring its self as a University of the Free State. 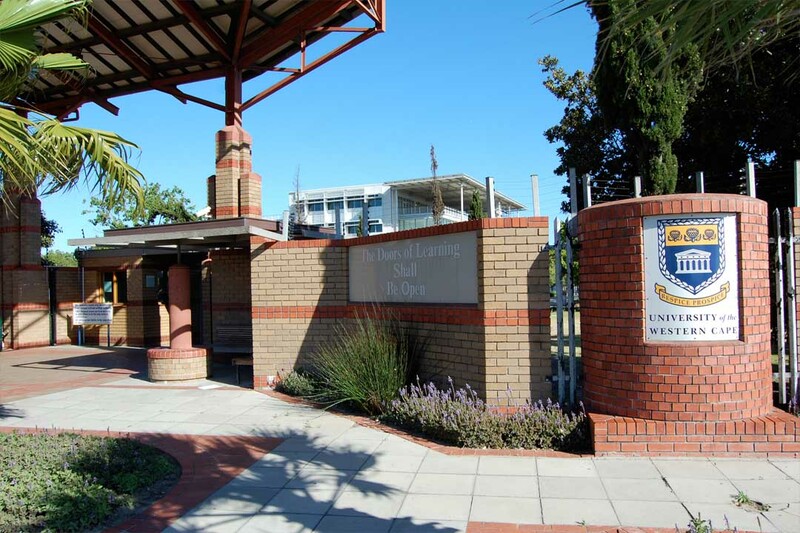 This high-level education institute is situated in the Bloemfontein. As Bloemfontein is the judicial capital of South Africa along with this, it is the capital of Free State as well. The University of the Free State is typically based on multiple campuses as all the campuses are held in Bloemfontein. Roundabout 39,440 students are getting the high-level education in the various campuses of the University of the Free State. This university was founded in the year of 1959, as this historical, educational institute is situated in suborn of Cape Town which is Bellville. The University of the Western Cape had its unique history of struggle against discrimination, oppression, and disadvantage. From the time of struggle to till now this historical institute continuously playing its role in providing mature and expert’s degree holder students. Further, this university continues its role in the character building of students. 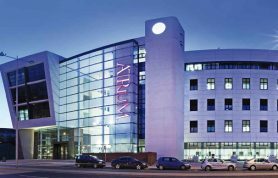 The University of the Western Cape is now enlarging its circle of relationships, as this institute is now creating its relation with other universities in South Africa. 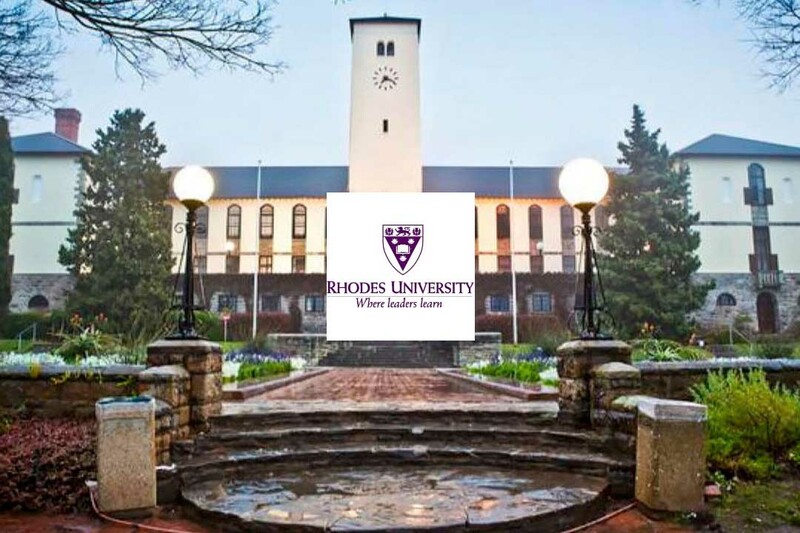 Rhodes University is part of a group of four universities which are founded in the year 1904. On the other side, this institute of high-level education is the oldest institute of learning in the whole province which is Eastern Cape. And Rhodes University is situated in Grahamstown. 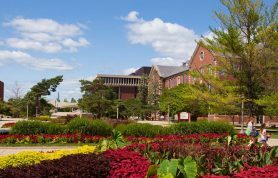 This university is a small residential university with the strength of 8,000 students, but the added feature of this university is that 18% of its students belong from other countries. As this feature of this university rises its profile, in all over the world, Rhodes University got 250th rank for tow subjects which are English language and literature and communication and media studies. 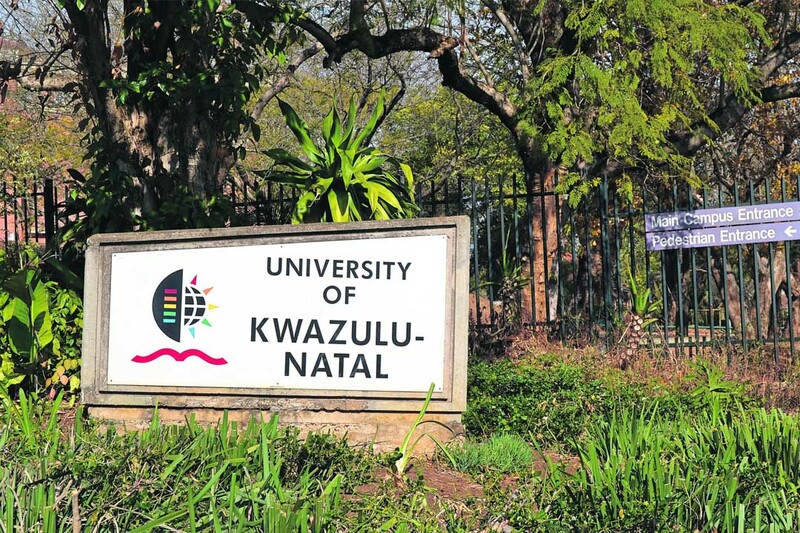 The University of KwaZulu-Natal is another university which is formed by the union of 2 universities, and these two universities are the University of Durban-Westville and the University of Natal. This union was done in the year 2004. Just like some other universities in South Africa, this university also depends upon campuses, and the number of its campuses is five. As all these campuses are situated in the KwaZulu-Nata province. Scientists of the University of KwaZulu-Natal plays their defined role on the global level to find a cure which fights against Tuberculosis and HIV/AIDS and their all experiments are held in Center for AIDS Research in South Africa which is located in the campus of the medical school. Similarly, University of Johannesburg is another university which was established by a union of different universities, and these universities are the Technikon Witwatersrand (TWR), Rand Afrikaans University (RAU) and the Soweto and East Rand campuses of Vista University. This union was done in the year 2005. 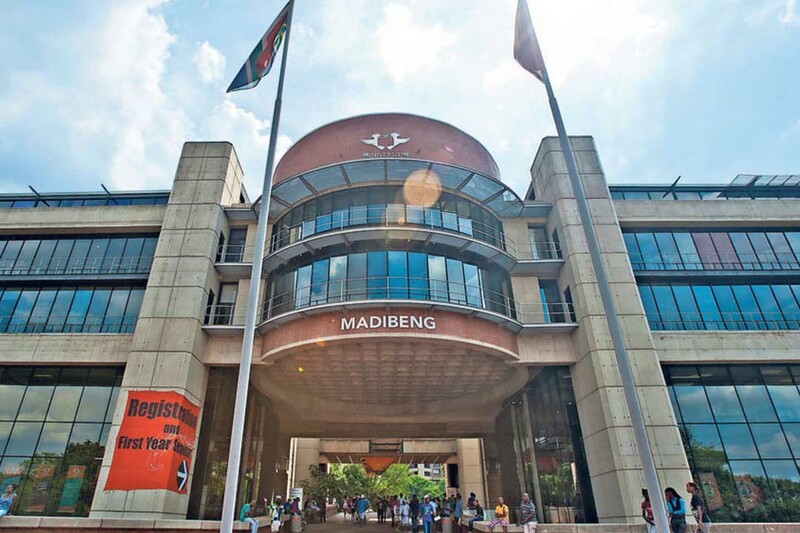 The University of Johannesburg is now one of the most prominent university in whole South Africa as the number of students in this university is more than 50,000, and these 50,000 includes some international students who join this institute form different 80 countries. As the number of these foreign students is round about 3,000, these all students here get a quality of education. 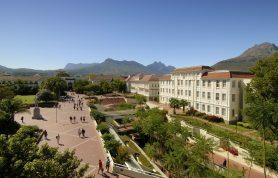 Stellenbosch University is the oldest high-level education institute situated in the western part of Cape Town. In the history, this institute faces many crises, but in the year 1948, this educational institute was registered as a university which is now known as Stellenbosch University. Further, this university also places its name in the book of histories by making the first-ever microsatellite of South Africa that microsatellite was named SUNSAT, and even they launch this microsatellite in the year 1999. 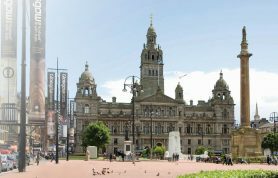 The strength of this university is 30,850 including a vast number of international students which is 4,000. 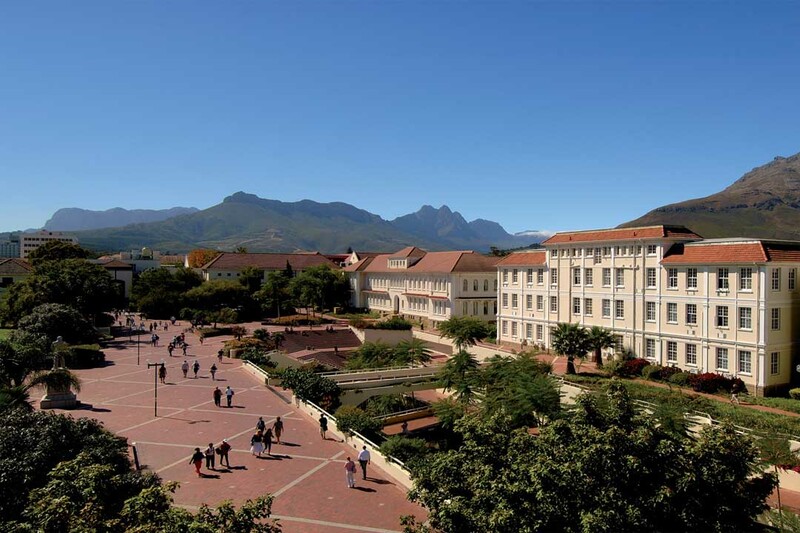 Stellenbosch University is also known for the teaching of 18 best subjects globally. The University of Pretoria was founded in the year 1908. As this high-level education institutes no doubt one of the most prominent university of South Africa. 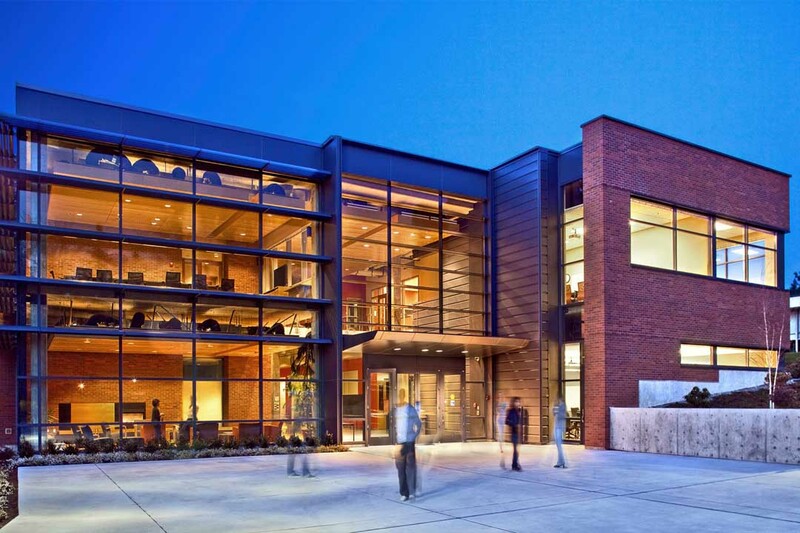 The total strength of this university is more than 50,000 students along some are international students. 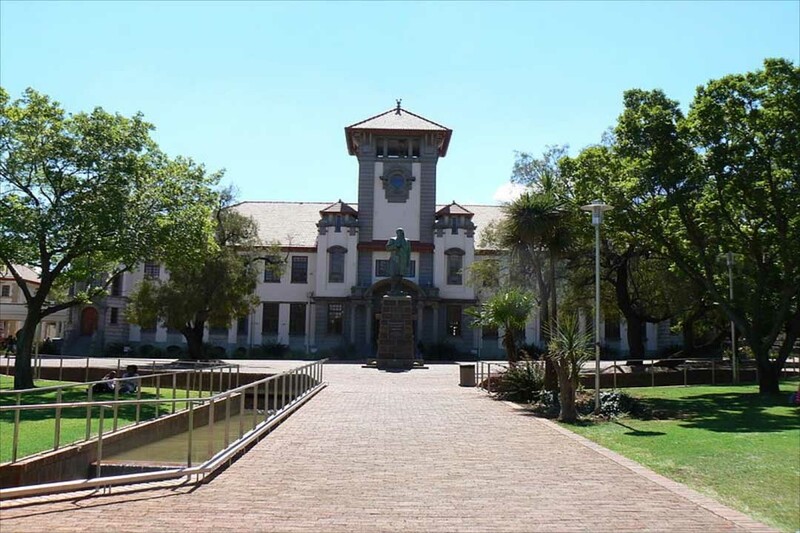 To accommodate the international students the University of Pretoria is offering 180 different programs in both English and Afrikaans language. The University of Pretoria is the only university in the year of 1949 which launched a program of MBA outside the North American region. 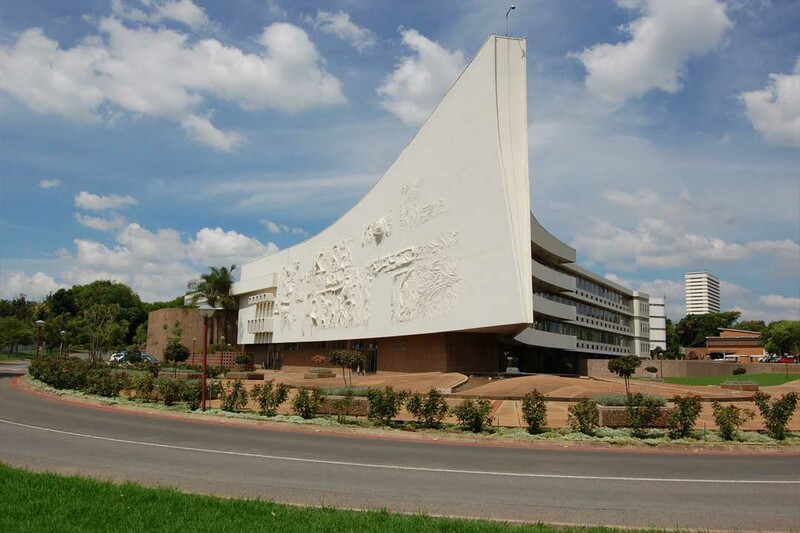 The further University of Pretoria is the only university in the whole county which offers the best education in the science subject. The University of the Witwatersrand was founded in the year 1922. As this institute is located in the middle portion of Johannesburg, University of the Witwatersrand AKA Wits University. 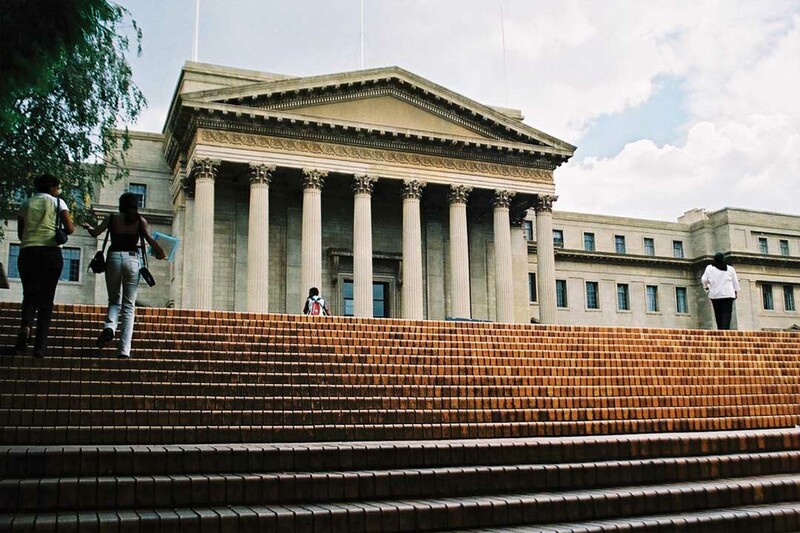 At the time of foundation in the year 1896 this university was a mining school, but with the passage of time this mining school turned into a university, but the journey of success is not finished yet further Wits University become the 2nd best university in the whole South African region. 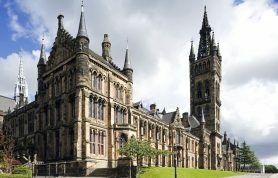 The strength of university students is 33,700, and these students are provided with the best international professors. The University of the Witwatersrand also produces many noble price winners just like Nelson Mandela. University of Cape Town AKA UCT was established in the year 1829. UCT is situated in the city known as Cape Town in the western province of Cape at South Africa. 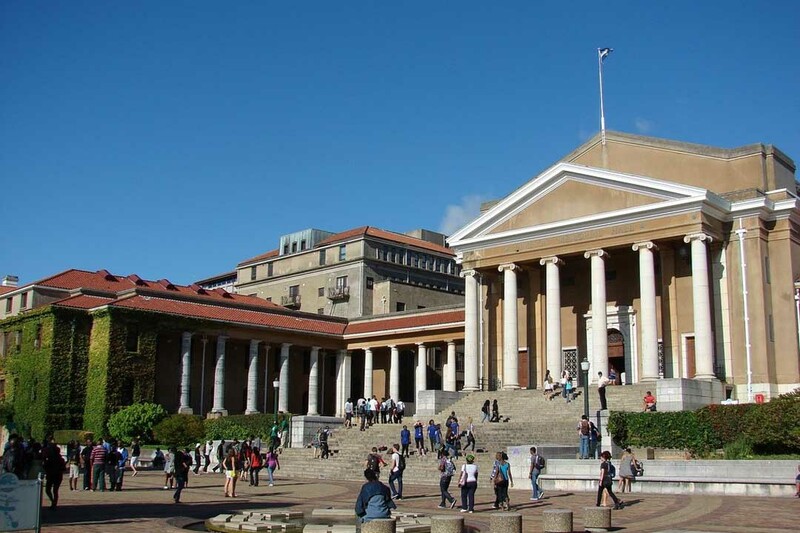 UCT is the oldest educational institute in South Africa. At the time of foundation in the 1829 University of Cape Town was known as South African College. UCT is the leading research university of in whole South Africa. 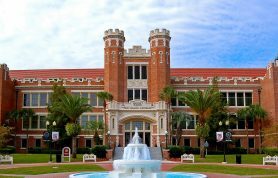 This university facilitates more than 29,000 students among these students many students join this institute from other countries. Till now this university a quality of education in development studies as in development studies it’s got 10th rank.